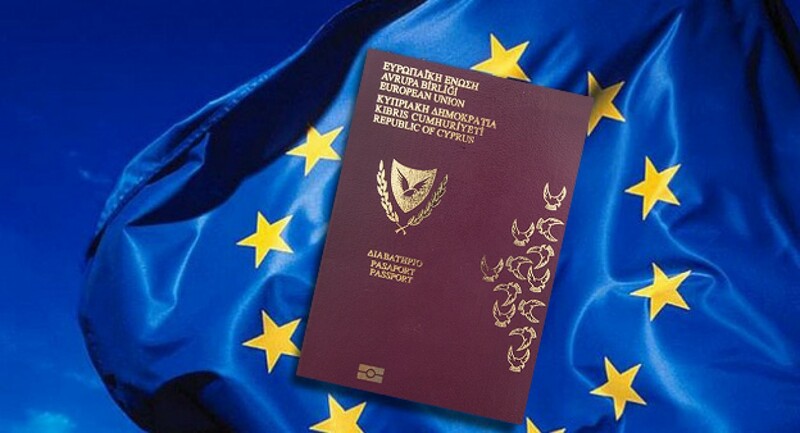 CYPRUS offers the quickest, most assured route to European citizenship and a second passport through the Cypriot citizenship by investment Program. Cyprus is strategically located in the heart of the Mediterranean, at the crossroads of Europe, Africa and Asia. As an English speaking environment, the Country is diverse, culturally rich, perfectly placed for working and traveling within and beyond the European Union and as such it became a popular tourist, education and retirement destination. There is a high standard of educational institutions and healthcare facilities. Cyprus has a very favorable tax regime for individuals and companies and is one of the safest places in the World with a wonderful climate and ecology. Ø Have a clean criminal record (this also applies to spouses and adult children). The applicant must have invested in bonds of the Republic of Cyprus of at least €2,0 million. The applicant must have purchased financial assets of Cypriot businesses or organisations (e.g. debentures/ securities/ bonds registered and issued in the Republic of Cyprus) of at least €2,0 million. Such financial assets may have been purchased at first issue or subsequently through the market. The applicant must have invested at least €2,0 million for the purchase or the construction of real estate or the creation of other developments (residential or commercial developments, developments in the tourism industry or other infrastructure projects). The applicant must have purchased, registered or participated in businesses or companies that are registered and operated in the Republic of Cyprus, the investment being at least €2,0 million. The said businesses or companies must be proven to have physical presence in Cyprus and employ at least five (5) Cypriot citizens. The applicant must have personal fixed term deposits in Cypriot banks or deposits of privately owned companies or trusts (in which he/she is the beneficiary owner) in the Republic of Cyprus of at least €2,0 million for three years. The applicant is required to have a combination of any of the above amounting to at least €2,0 million. Multi-ethnic population and culture; Mild Mediterranean climate, which makes the island an ideal holiday destination; Safe and stable location, which is ideal for raising families due to the low crime rate, excellent education system and first-rate healthcare system; Strategic geographic location for business and travel between the European Union, the Middle East and North Africa; Direct access to the Mediterranean’s numerous business and investment opportunities; and Low-cost and high-quality business services supported by the Cypriot workforce, which is young, mobile, dynamic and well educated.